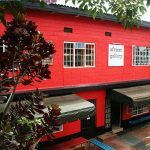 Where to find Visual Arts in Uganda? Location: Kenneth Dale Drive (off Kira Rd), Bukoto, Kampala. How to find the gallery? Contact: Tel. 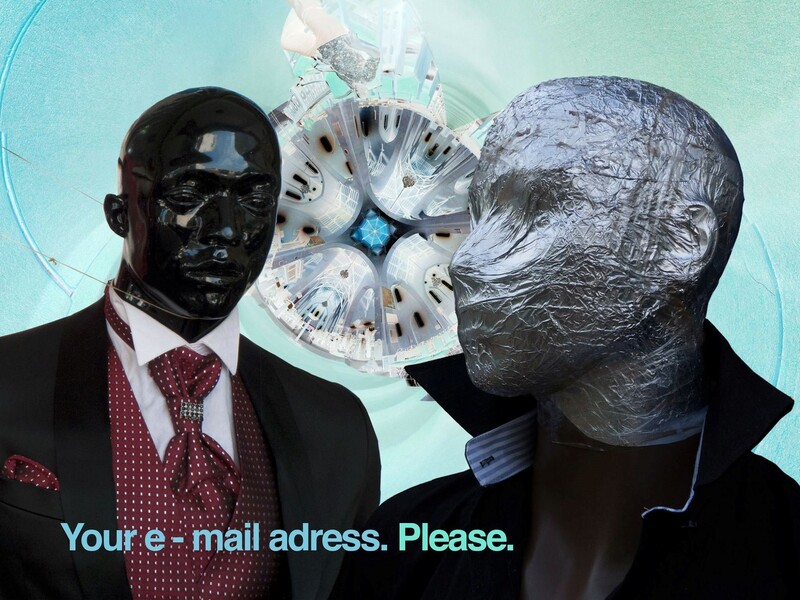 0712 455 555 or 041 4 357 455. Location: Bukoto Street Plot 44 Kampala, Uganda. How to find the gallery? Opening hours: Tue-Fri 10-5pm. Sat 10-4pm. Location: Makerere University. How to find the gallery? 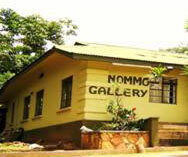 “Nommo Gallery, founded in 1964 by the 1959 Act of Parliament is Uganda’s National Gallery and a component of the Uganda National Cultural Centre (UNCC) along with the National Theatre. 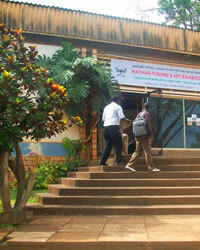 Location: 4 Victoria Avenue, Nakasero, Kampala. How to find the gallery? 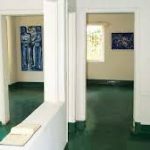 “The main objective of this gallery is to enable national and international visitors to revive Uganda’s cultural heritage and to become enamored with multi-centralism, so as to stimulate potential in the artists living in Uganda, to encourage the exchange of artists work through exhibitions and finally to foster the development of art in Uganda. Location: Plot 85, Kira Road, Kamwokya (next to NRM Communication Bureau). How to find the gallery? Opening hours: Mon-Sat 9:30am – 6pm. Sun 10am – 5pm.